Size of this preview: 800 × 547 pixels. Other resolutions: 320 × 219 pixels | 1,000 × 684 pixels. 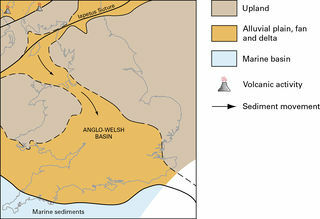 Early Devonian palaeogeographical sketch map. 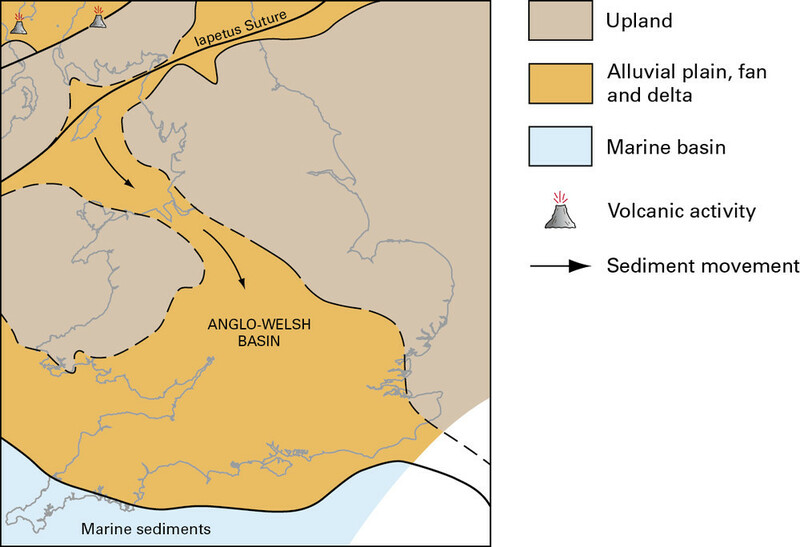 current 17:16, 10 June 2014 1,000 × 684 (106 KB) Dbk (Talk | contribs) Early Devonian palaeogeographical sketch map. This page was last modified on 10 June 2014, at 17:16.